The Ohio Water Environment Association is a non-profit wastewater related organization with nearly 2000 members dedicated to the preservation and enhancement of our most precious natural resource . . . WATER. Jones & Henry Laboratories, Inc.
Perrysburg Pipe & Supply Co. 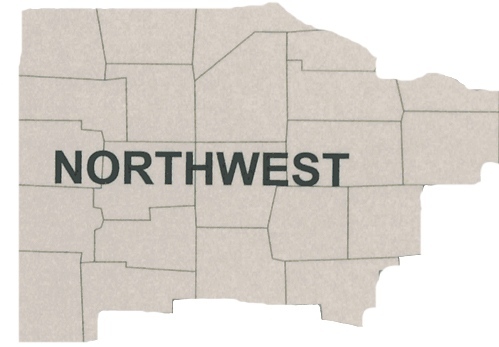 If you would like to be added to the Northwest Section email list, please complete the Email List Addition Form.